Wexford students have all received course selection information for the 2014-2015 school year. 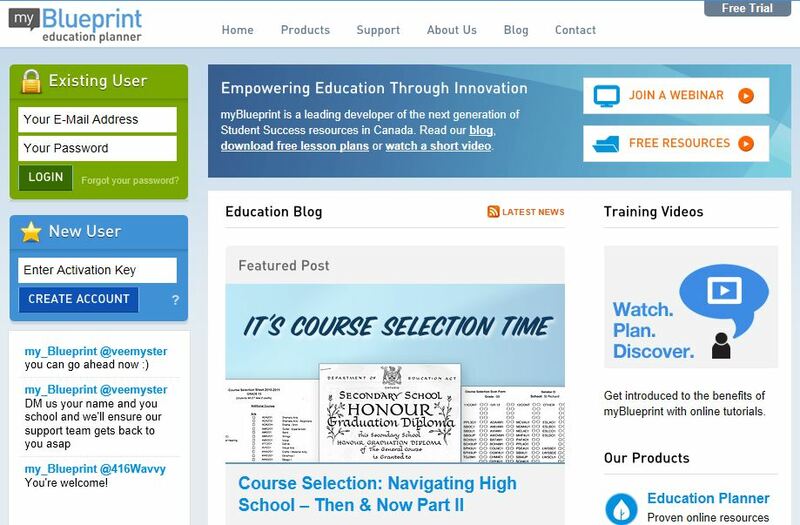 Course selections are to be completed on MyBlueprint.ca/TDSB and along with all signed and completed forms back to Home Form teachers by Mon. March 3, 2014. If students have questions or need assistance, counsellors are available by appointment throughout the day. Counsellors will also be opening the computer labs in the resource centre throughout lunch on Wed. Feb 26 to Fri. Feb 28. Students are encouraged to come during those times for assistance. For links to website for researching pathways after high school, please check out our student services info.